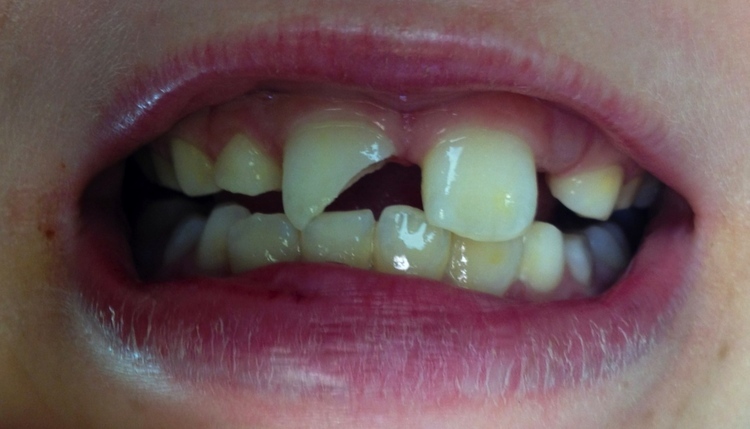 A 9 year old broke his tooth during a soccer match and came to our office the same day. 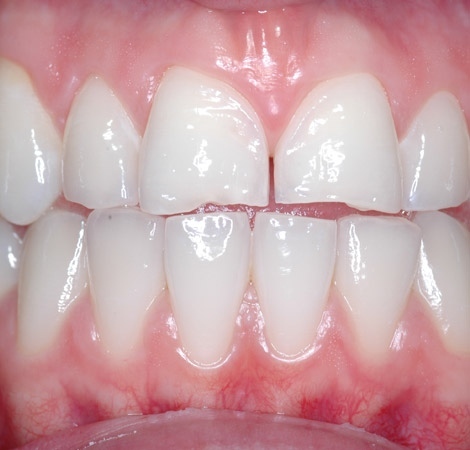 The tooth was bonded and restored in 1 short dental visit, with tooth colored resin to establish his normal function and natural esthetics. 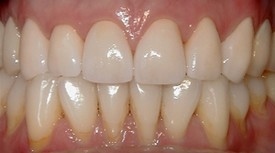 Full Upper Veneer to correct permanent discolorations. 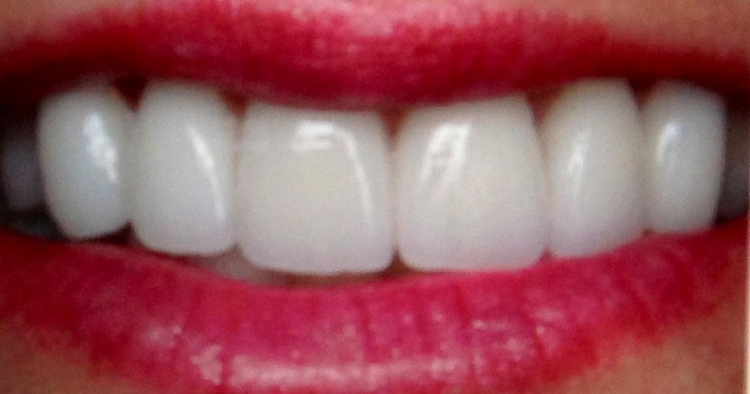 Veneers on Upper front teeth and whitening of all teeth. 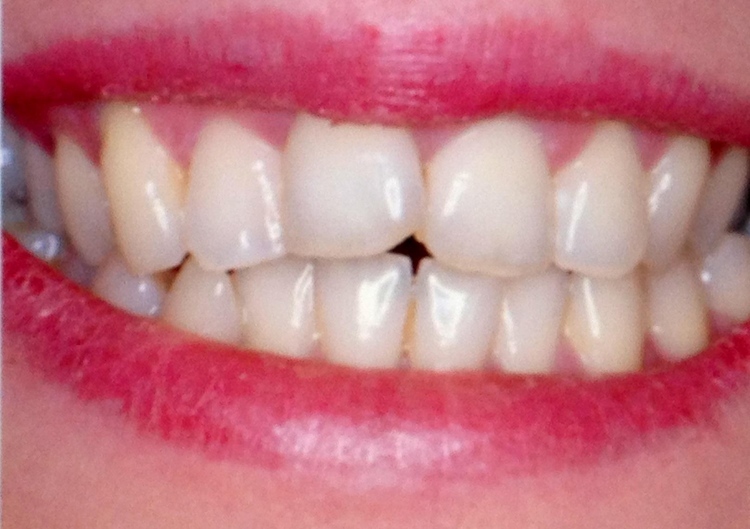 Cosmetic Veneers to correct abrasion and chipped teeth. 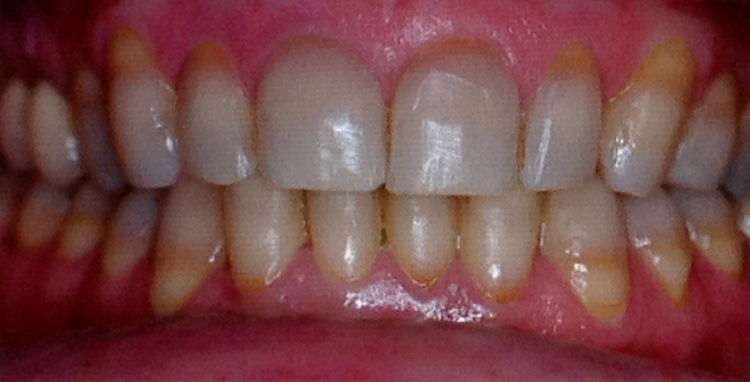 Full Smile Makeover with Porcelain Veneers to treat tetracycline staining. 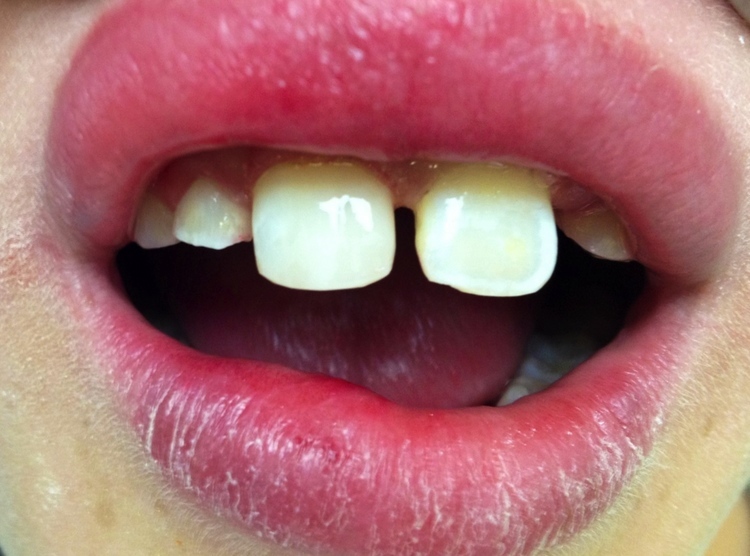 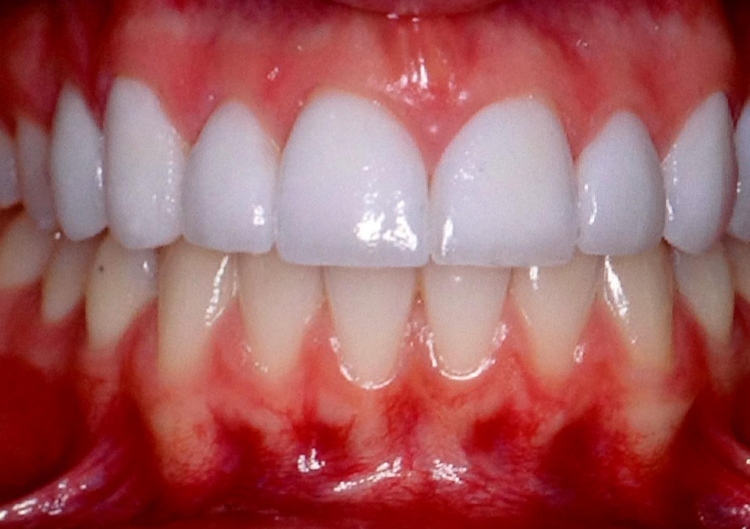 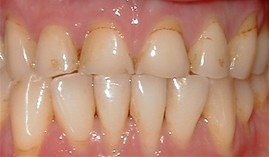 Porcelain Veneers and Crowns on Upper arch to treat broken teeth, unfavorable bite and staining.